Healthy mediums foster healthy growth! Hygrozyme is a natural enzymatic formula used for cleaning growing mediums, without chemicals. Enzymes in a growing media eat dead protein removing potential areas where illness can develop. 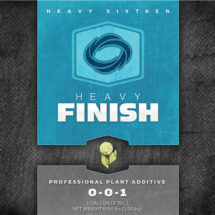 Through this break-down process plants are better able to obtain nutrients. 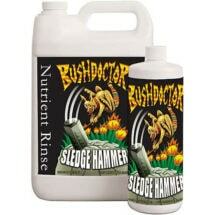 More nutrients and less attacks equals bigger, stronger and faster plant growth. Use during all growing stages. Available in 1-liter, 4-liter and 20-liter sizes. Cuttings Media Preparation: Soak rockwool cube or plugs at 6 ml per 4 liters (1 gallon) of water. Proceed with normal regimen. Hydroponics/ Soil/ Coco/ Rockwool/ Media: Should be used in conjunction with nutrient change-out based on weekly feeding schedule. Add 8-10 ml per 4 liters (never exceed 15 ml per 4 liters). 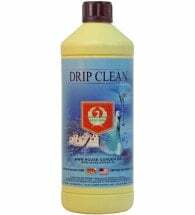 Use as a soak / cleanser or in a drip feed system. Stay with normal feed schedule and apply in conjunction with normal regimen. 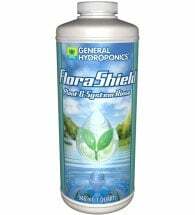 Designed to remove fertilizer build up in container gardens and hydroponics. Formulated to remove salt particles and soil from roots, piping and medium. 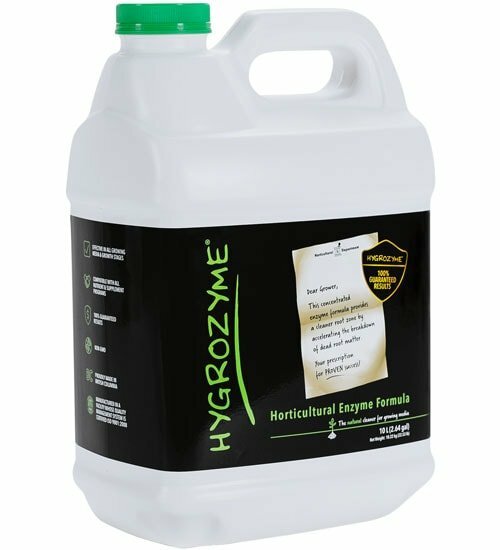 The ultimate nutrient additive for achieving horticultural superiority!